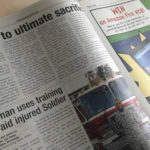 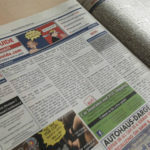 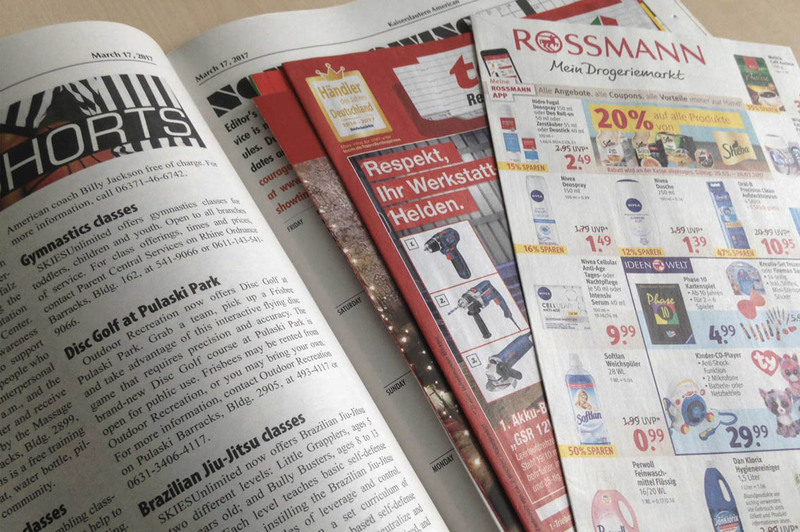 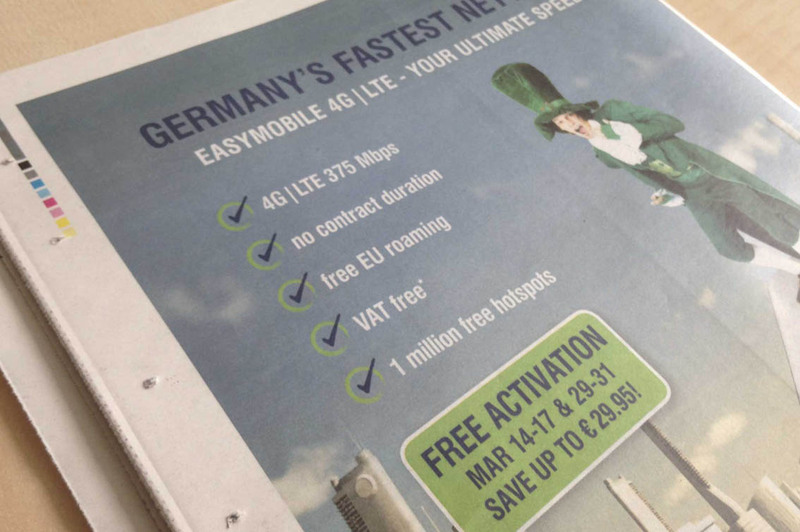 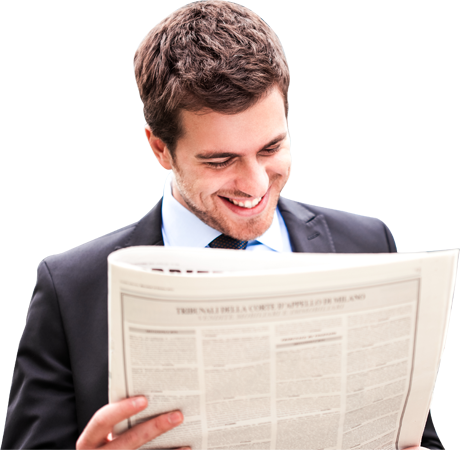 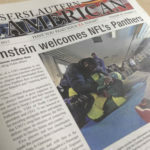 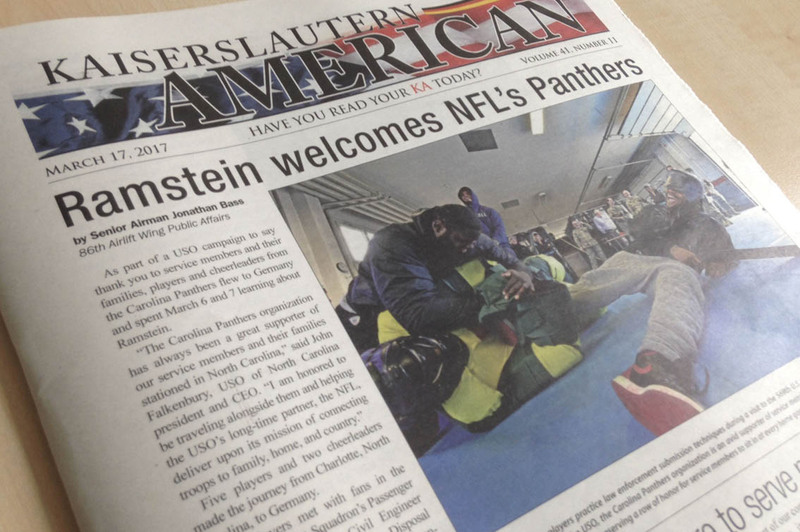 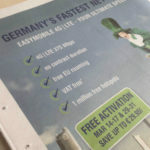 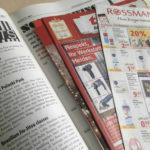 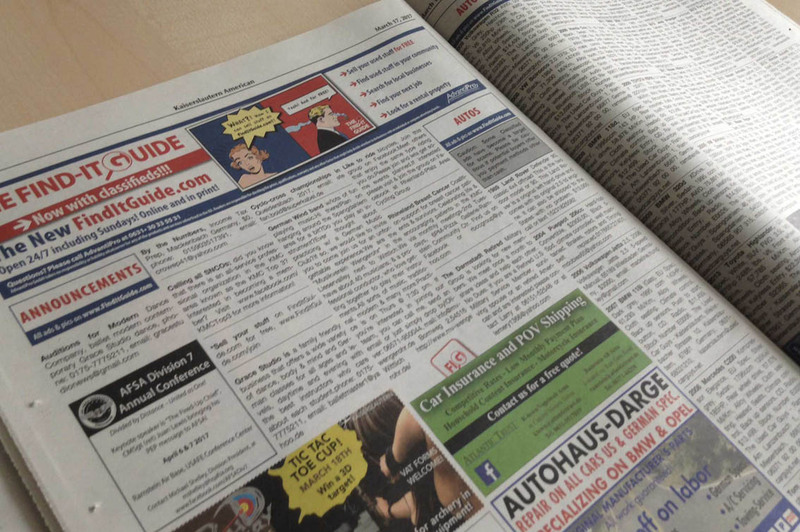 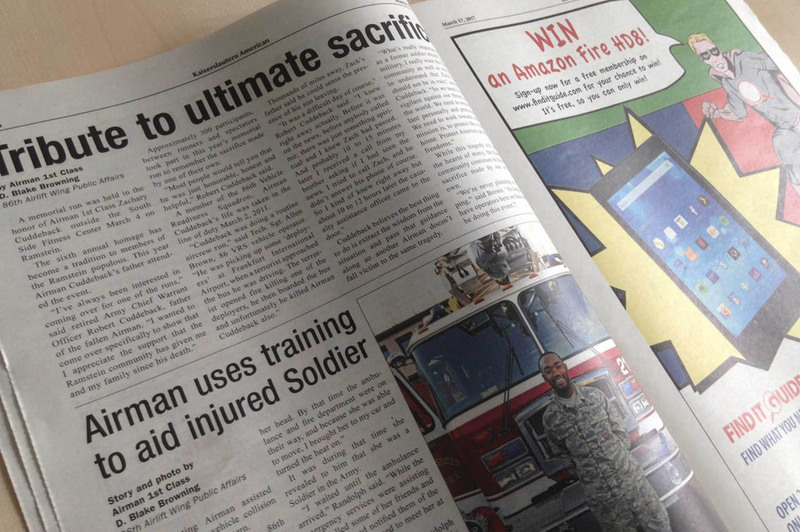 The Kaiserslautern American is a local newspaper for the Kaiserslautern Military Community (KMC), including the U.S. Air Force’s European headquarter. 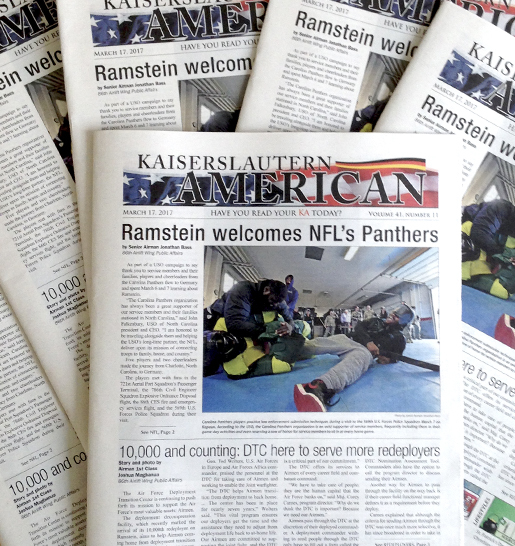 The KMC is the biggest military community outside the United States and includes the areas Kaiserslautern, Ramstein, Landstuhl, Sembach and Baumholder. 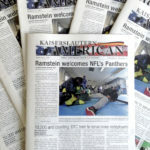 The Kaiserslautern American is owned by the 86th Airlift Wing and published by AdvantiPro.